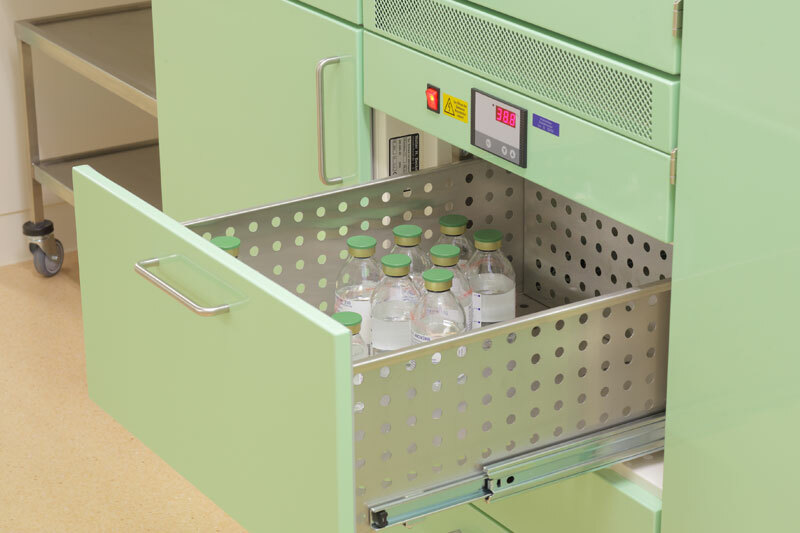 Our BECKER cabinets for this sector are specifically designed to meet the requirements for cardiac catheterization lab equipment. 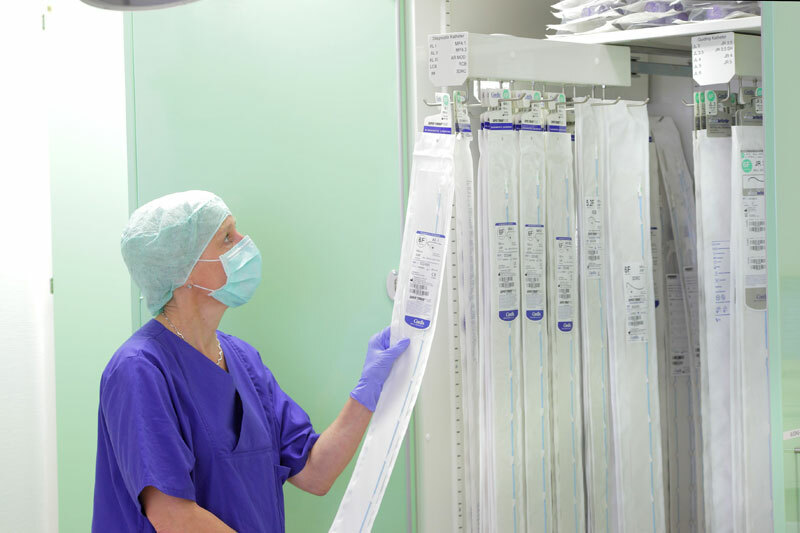 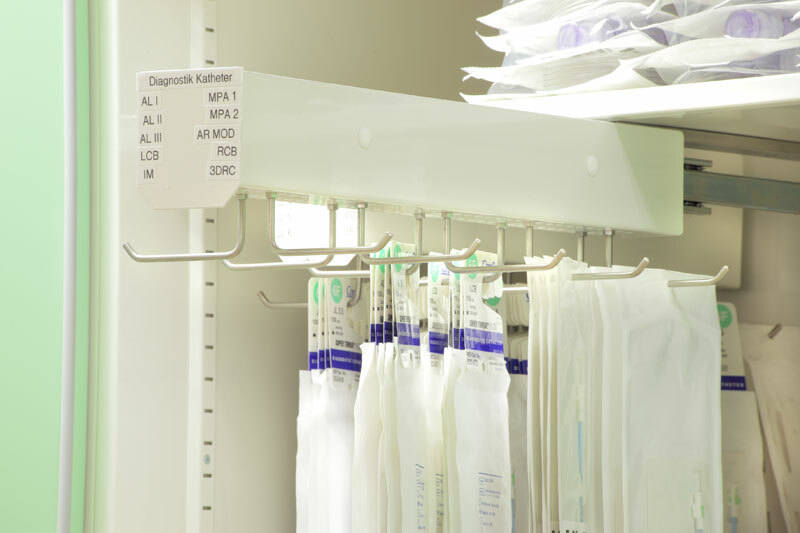 For instance, the integrated drawer-type suspension racks permit ideal cardiac catheter storage. 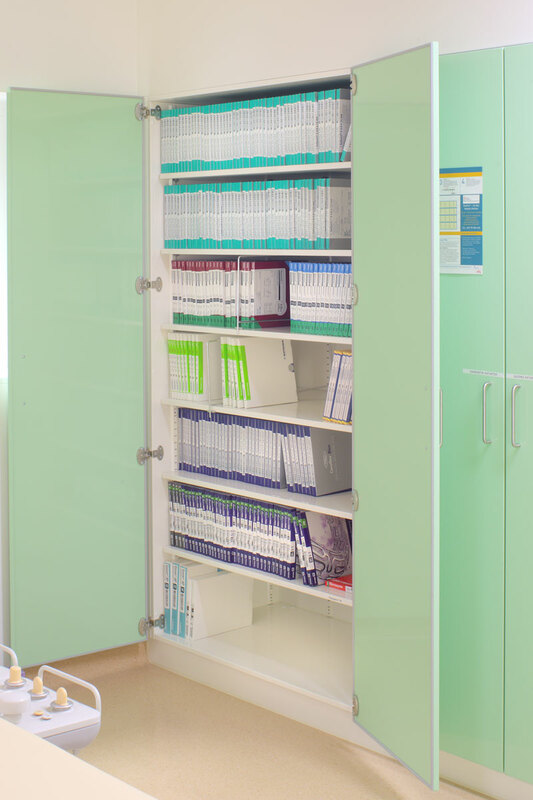 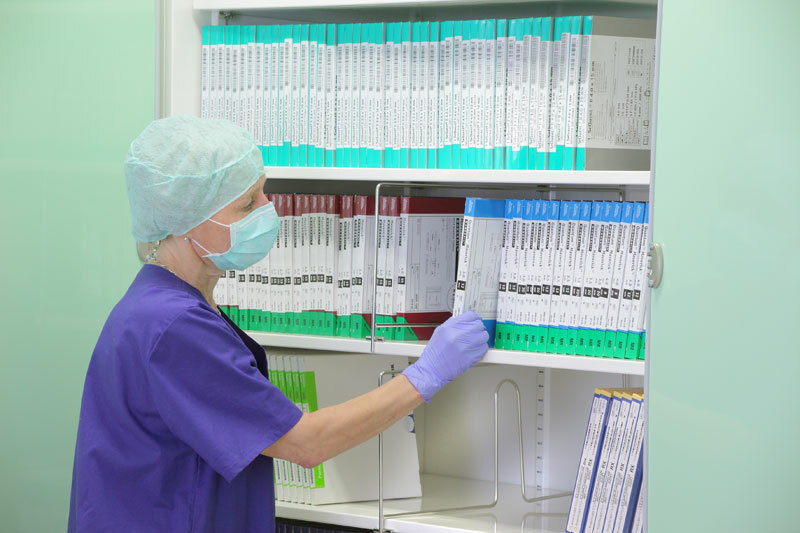 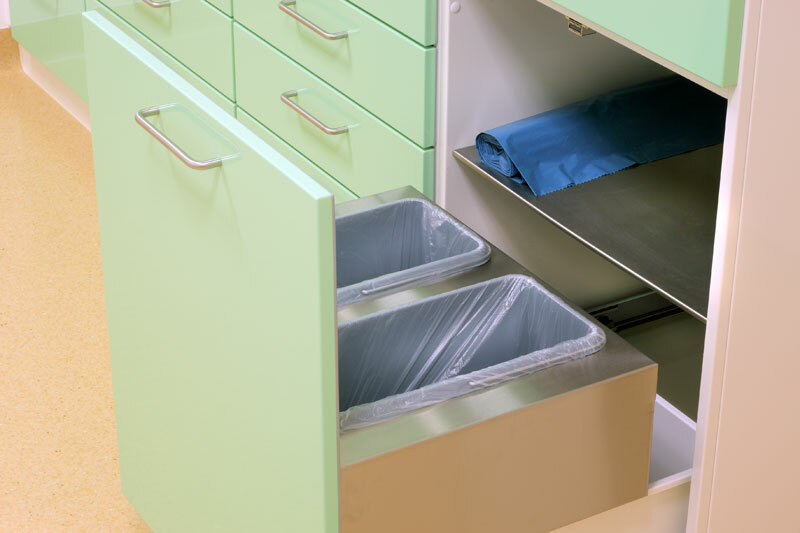 Other drawer-type storage units with special subdivisions are provided for catheter packs and stents. 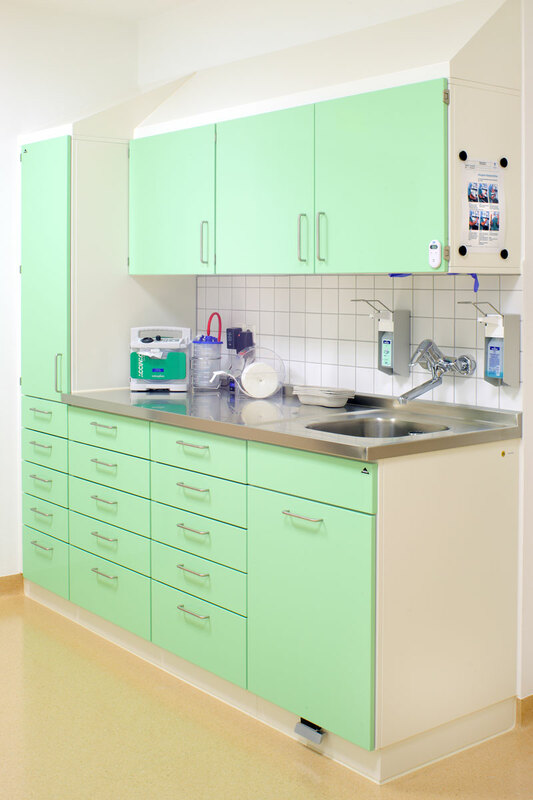 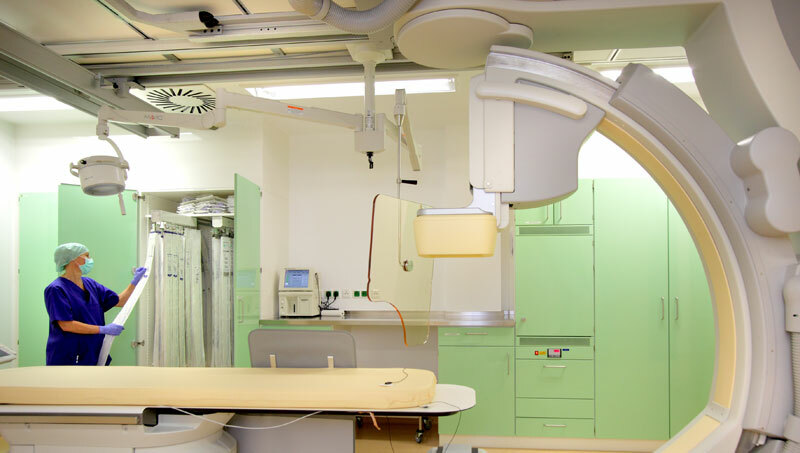 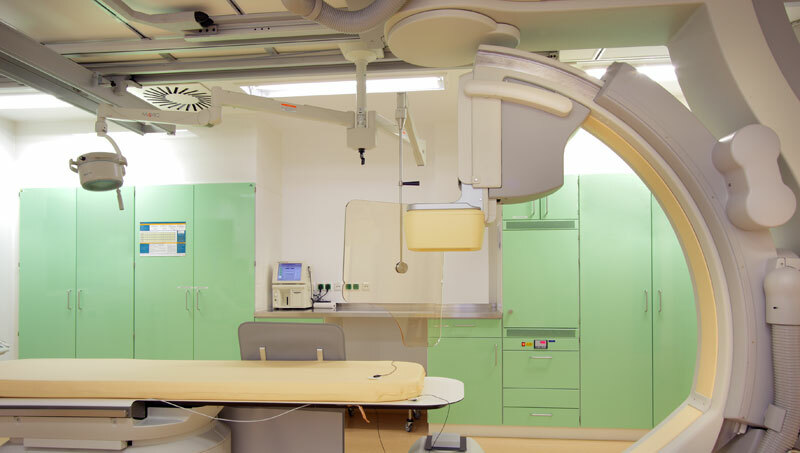 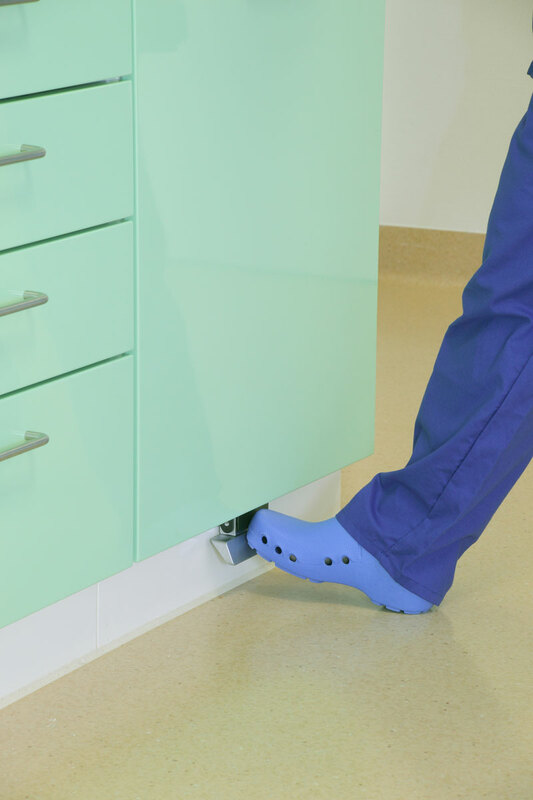 Warming drawers for infusions, refrigerators and washing units are also provided of course to increase comfort and convenience for both – medical staff and patients.